Dr. Stefan Köhler studied Physics and Computer Science at the University of Würzburg. From 1998 to 2003, he was member of the scientific staff at the chair of computer science and distributed communication networks at the University of Würzburg. His fields of interest at this time were the analysis and optimization of routing protocols and the performance analysis and implementation of Quality-of-Service mechanisms like DiffServ or MPLS TE. During this time, he was involved in several research projects with Nortel, Siemens, German Telecom, and France Telecom.He has contributed several technical publications specifically in the area of IP routing, network optimization and QoS, and is one of the inventors and owners of Infosim®-owned patents. 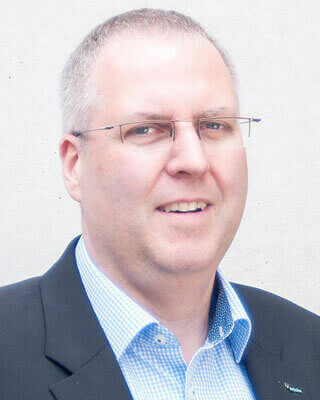 Dr. Stefan Köhler is a leading authority in the network management field, specifically in the management, design, and optimization of large IP networks.